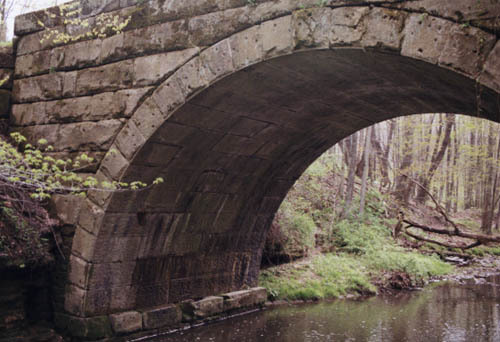 The stone arch bridge, located in Windham Township inside the Camp Ravenna Joint Military Training Center, (Ravenna Arsenal) was built around 1900. 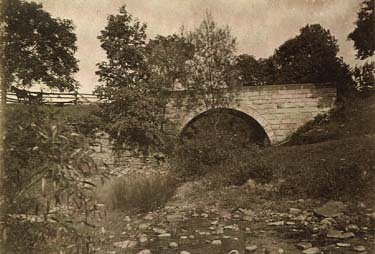 It is believed that the stone used to build the bridge was taken from a quarry located near Windham. 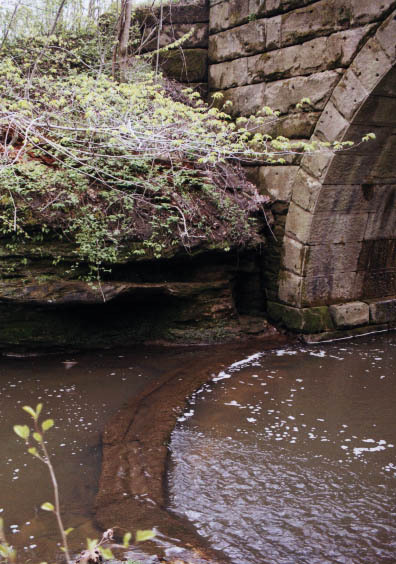 In May, 2001, the Ravenna Arsenal opened the area for a one day historical tour to view the bridge, old Boy Scout Camp and some of the old arsenal buildings. 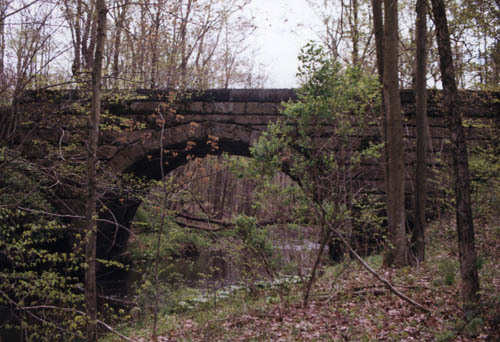 Members of the Historical Society visited the sites and returned in Spring 2002 to take photographs of the bridge. The Historical Society has obtained items that were part of the bowling alley from the Recreation Hall and other declassified materials and artifacts from the Ravenna Arsenal facility. 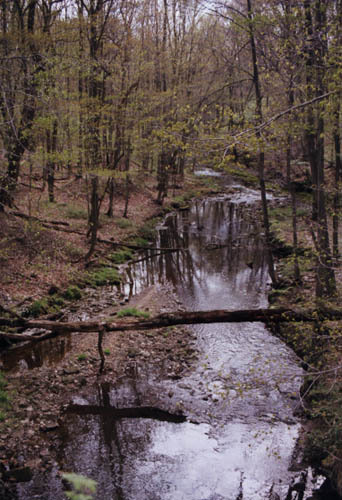 We have been working with the Windham Historical Society on this project. For more information about the Arsenal click here.  The letters "S.W. 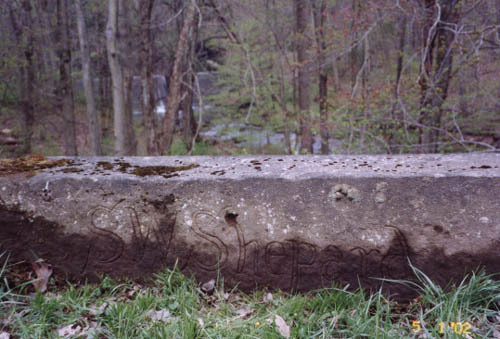 Shepard" are inscribed in the stone of the bridge. 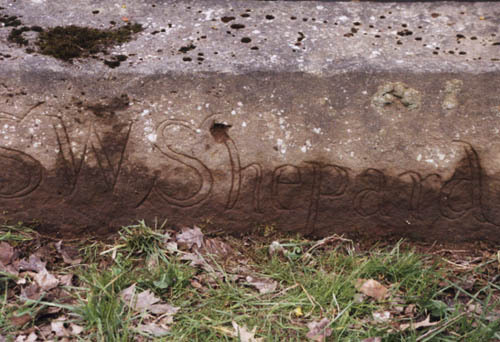 Shepard was the stone mason and we assume he was the builder of the bridge. Grassy area in photo is the roadway of the bridge.